It’s 1963, before the Beatles and the JFK assassination. 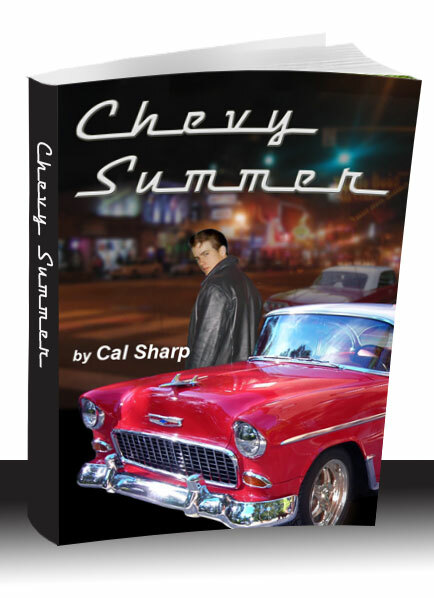 It’s a lazy summer with nothing for the teenagers in the small town of Calhoun, just outside Cincinnati, to worry about except rock’n’roll, drag racing, and dancing. But then the murders begin. Available on Amazon as an ebook or in print.